Rebecca Huggett: BA Hon degree Creative Arts Nottingham Polytechnic, PGCE in Post Compulsory education at Oxford Brookes. Has worked at North Oxfordshire College & Hereford Technical College as a full time lecturer, About Face Theatre Company and Other Voices Theatre Company who are both disability arts groups. 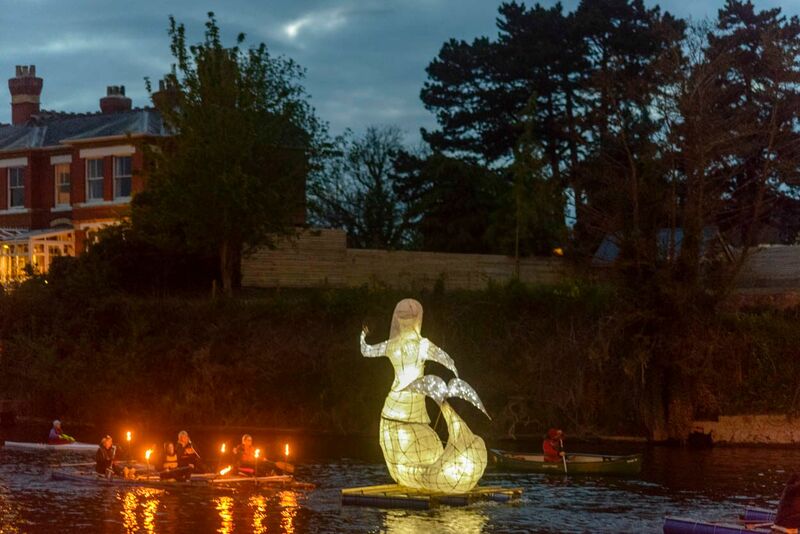 She is an Artist, Producer and community engagement manager at the Hereford River Carnival. Leo Caithness: BA Hon degree Creative Arts Nottingham Polytechnic and a diploma in post compulsory education at Hereford Technical College. He has worked at Hereford College of Arts and The New Theatre / Courtyard as Theatre Technician and toured with Dance and Live Arts shows in this capacity. At Glastonbury Festival he is the venue manager of the Rocket Lounge a late night live music venue and has worked with Lost Vagueness and Shangri la since 1999. Self employed since 1997 He is an Artist and printmaker, live music promoter , sound engineer, publicity designer and Quiz master. In the River Carnival he is the Event Manager. Production Managers of the Kids Field at The Big Chill Festival in Herefordshire and the Electric picnic in Ireland & consultancy for BBC Festival in a day. Ongoing production of Workshops and activities at Charlton Park UK and Caceres Spain. Production of Workshops and activities at Harlow Carr Harrogate, Wisley Gardens Surrey and at the Hampton Court Flower Show. 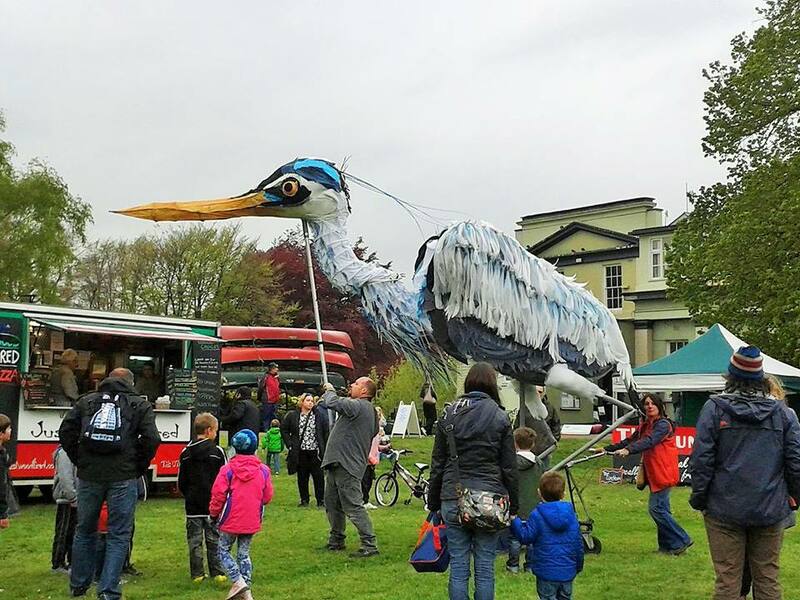 Production of Workshops and activities for Sainsburys Jubilee celebrations in Hyde Park, Performance artists at the Guardian Christmas Parties, activity leaders at the Beano Experience, original Street Art commissions for San Miguel and the Shangri La area at Glastonbury festival. 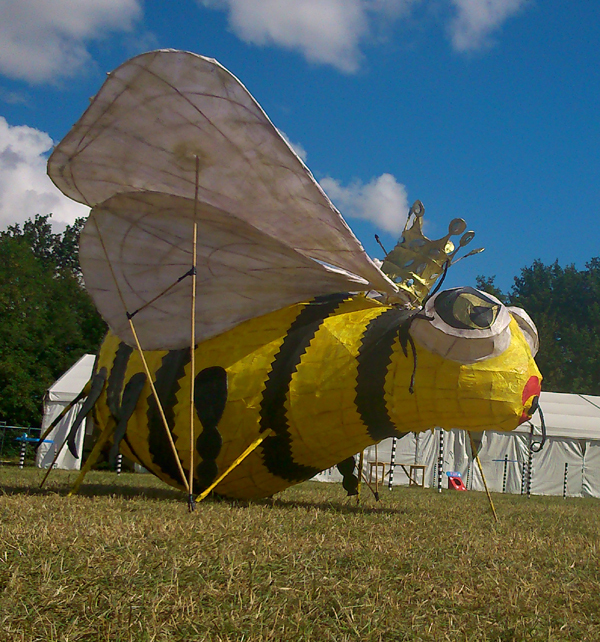 Production of Workshops and activities for their children's Festival & after school clubs. 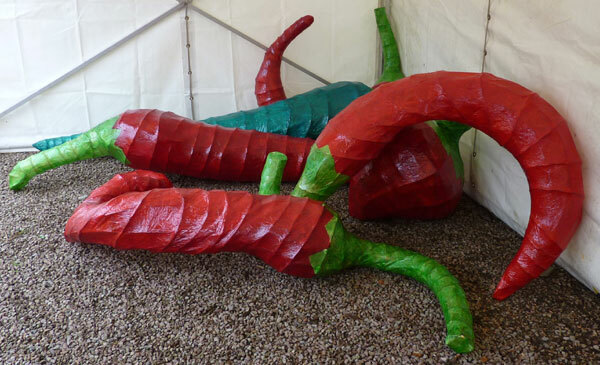 Regular and ongoing Production of Workshops and activities, for their children's week since 2002, Consultancy & Commissioned Art work for the Chilli Festival since 2012. Production of Workshops and activities For the Stonemasons Tale, Consultancy & Commissioned Art work. Ongoing production of Workshops, activities and art commissions for Whistlers Green. Ongoing Consultancy & Production of Workshops and activities for Hereford Historical day, the Christmas fair and Fireworks spectacular.